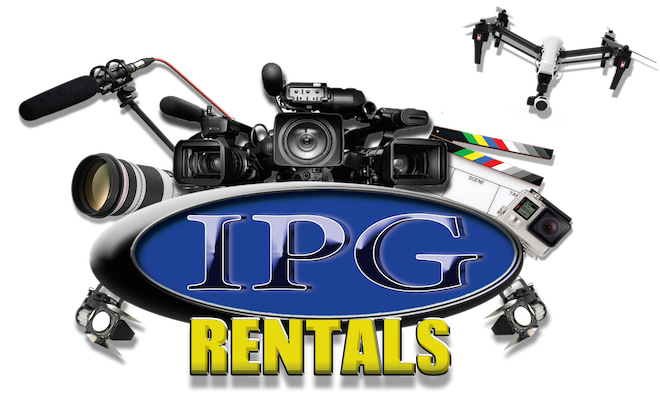 IPG Rentals can provide you with space for your next filming project in Orlando, FL. We offer studios for rent at competitive prices for creative endeavors of all types. Whether you are planning a video shoot or photoshoot, our space is the ideal studio rental space you can utilize. We always provide a professional, noise-free environment that is clean and free of clutter. We also offer a green screen background that is ideal for filming special effect videos. No matter what creative videos you have in mind, you can take advantage of our state of the art studios for rent. At IPG Rental, we understand that you are looking for the perfect location for film recording or to host your next photography session. It can be challenging finding just the right space that is also competitively priced. That is why we offer the best rates on our photography studio rental and photo studio spaces. Whether you need to rent film studio space or photography studio space, we will ensure that you have the quality environment you need. Our professional team can also provide you with the best video and camera equipment. We have everything on hand including camera lenses and lighting equipment for your convenience. We make it simple to take state of the art photos and to create stunning videos while staying within your budget. Contact IPG Rentals for more information about our studio rental services by calling us at (321) 207-0252 or send an email to info@lpgrentals.com today.